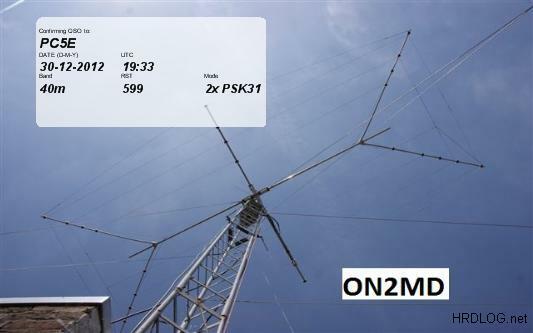 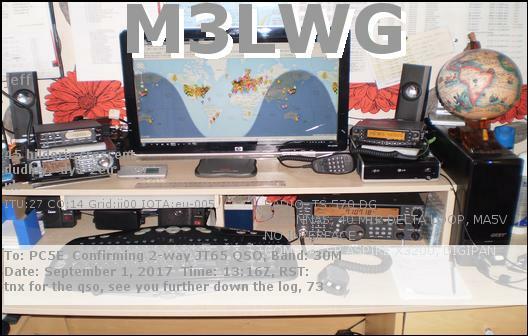 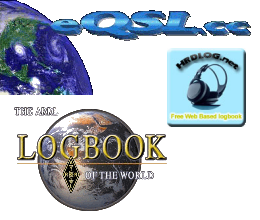 I log all my QSO's electronically, at HRDlog.net (auto), eQSL.cc (auto), the ARRL Logbook of the World (uploaded about every week) and QRZ.com (uploaded about every week), Please verify them at all sites if possible, but if you only want to verify just one, use eQSL.cc please. 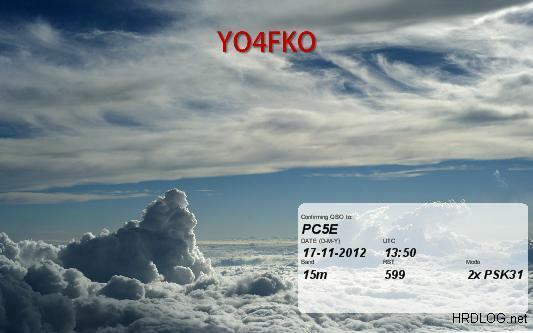 You can search the eSQL.cc logs for any HAM callsign from the search box on the lower right. 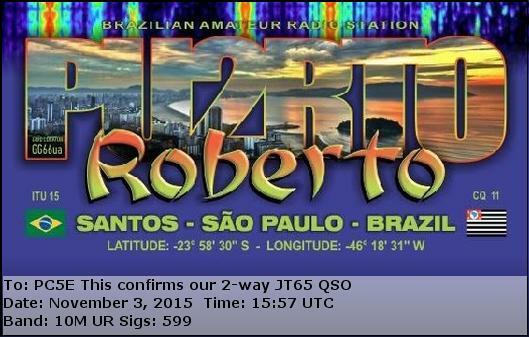 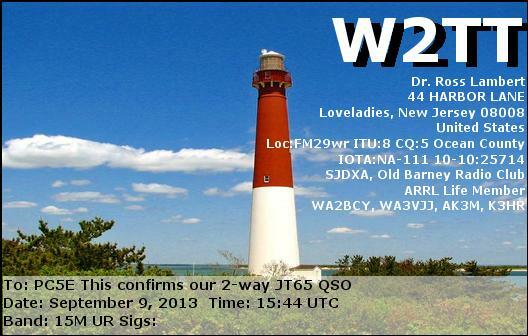 You can also see a list of my last QSO's on my front page. 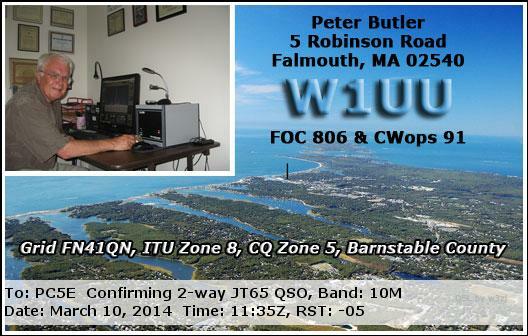 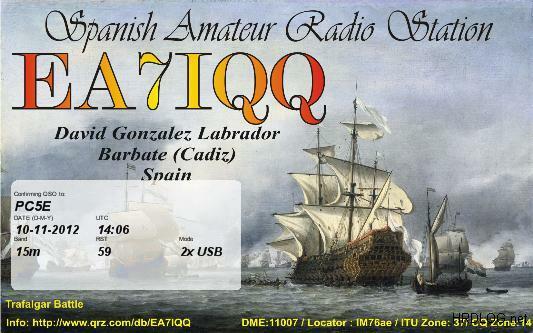 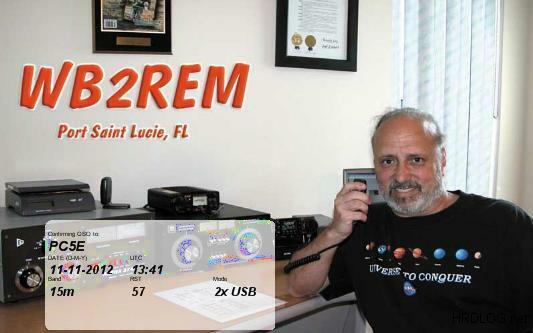 If you want to send a non-electronic QSL card, please send via the bureau as I also use the bureau for outgoing QSL's. 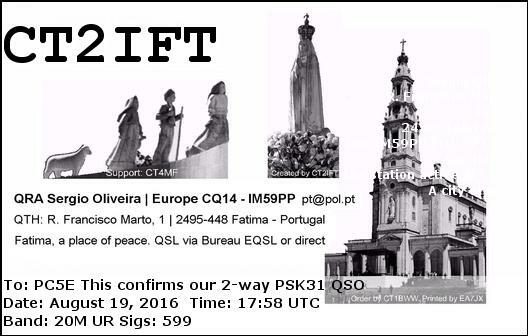 If you cannot use the bureau, you can send direct. 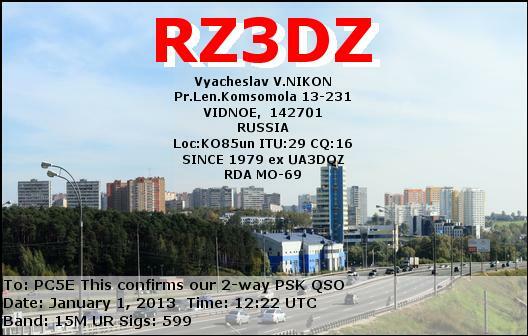 Please use the below address, make sure your own address is clearly visible. 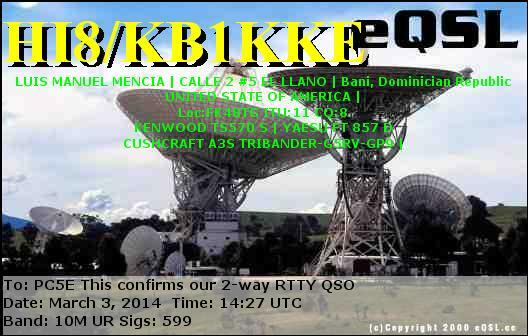 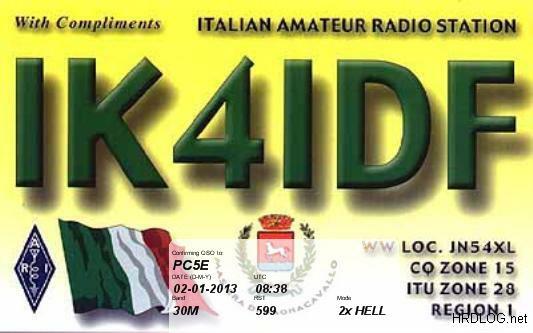 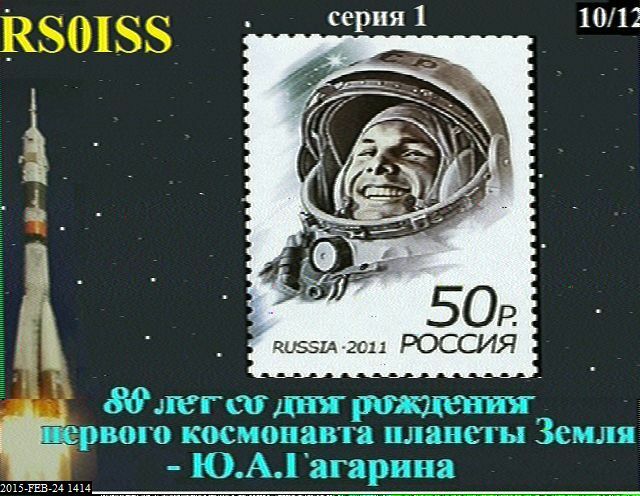 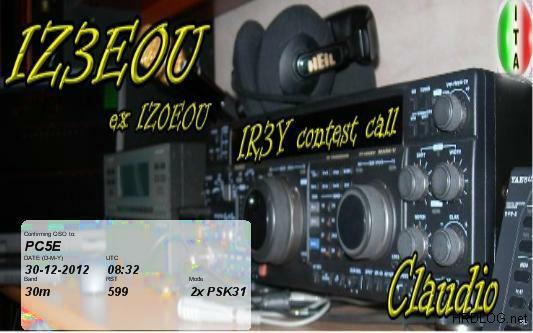 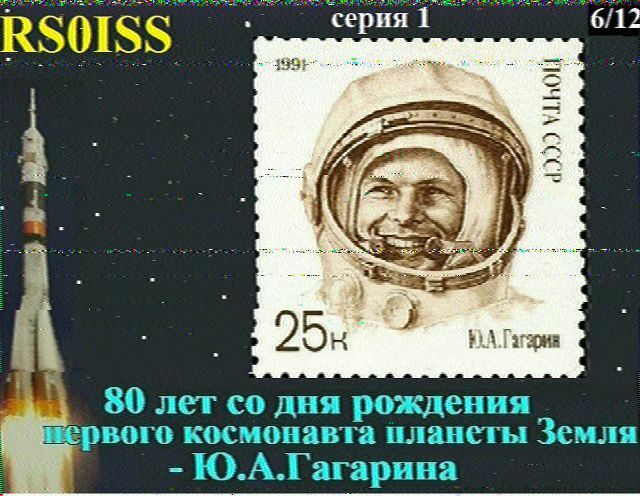 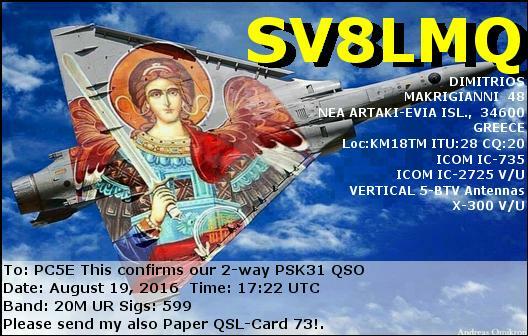 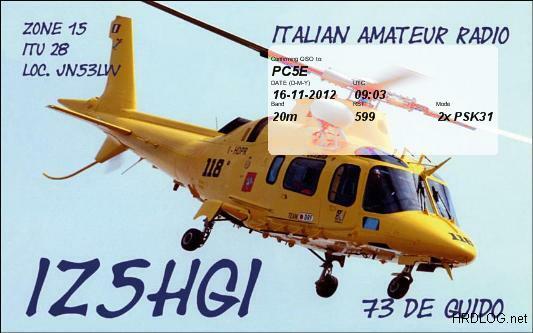 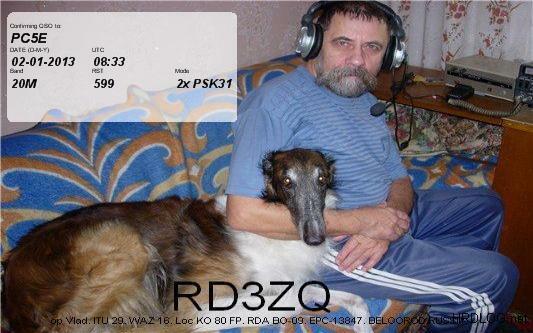 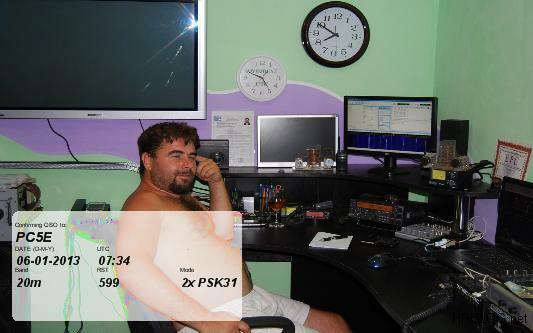 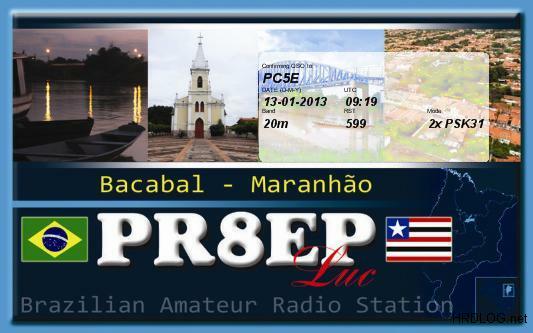 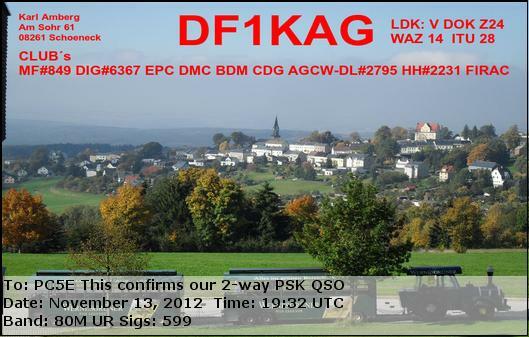 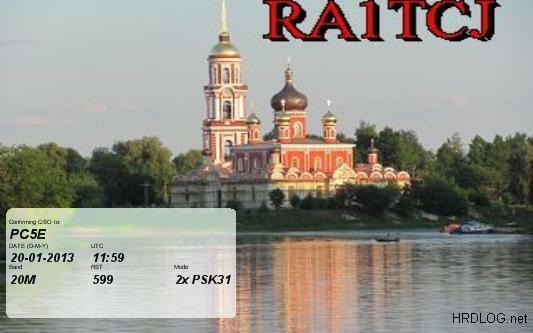 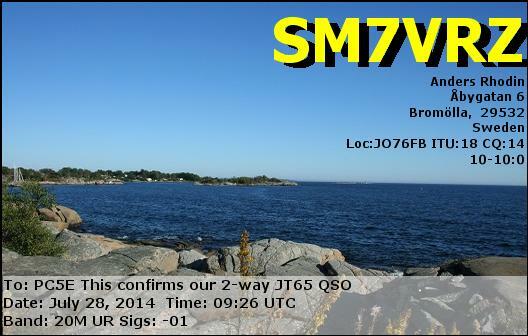 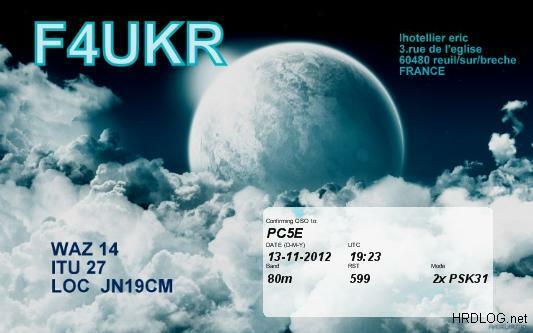 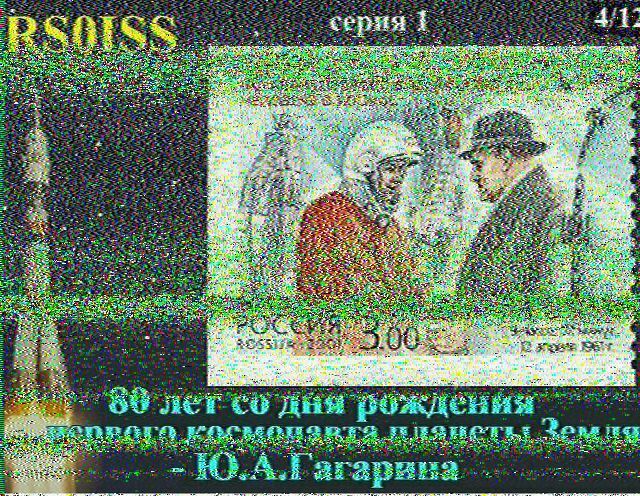 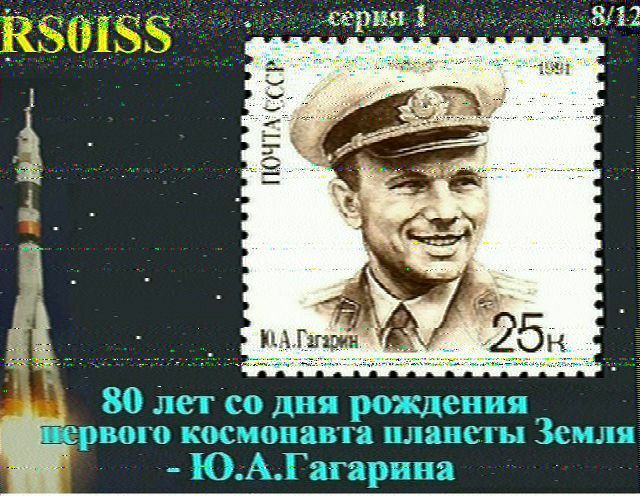 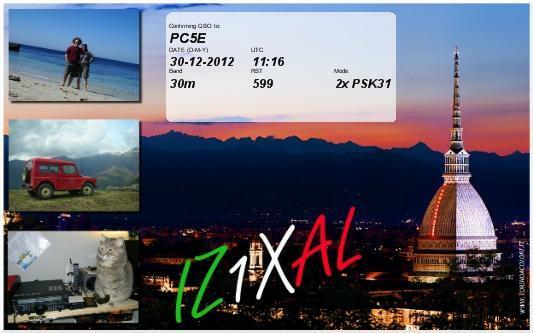 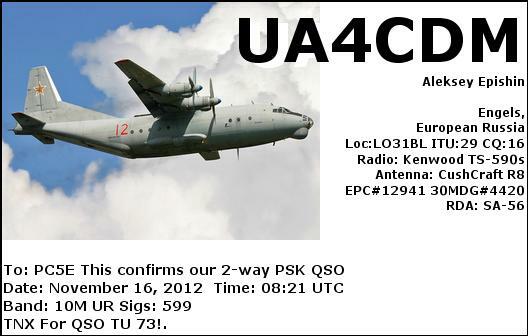 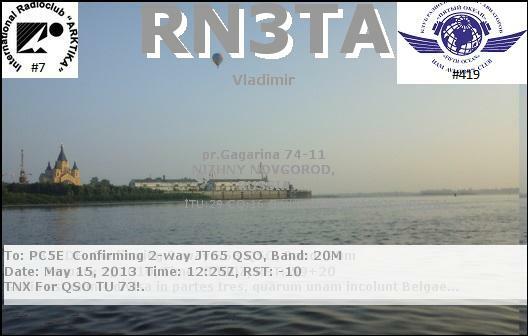 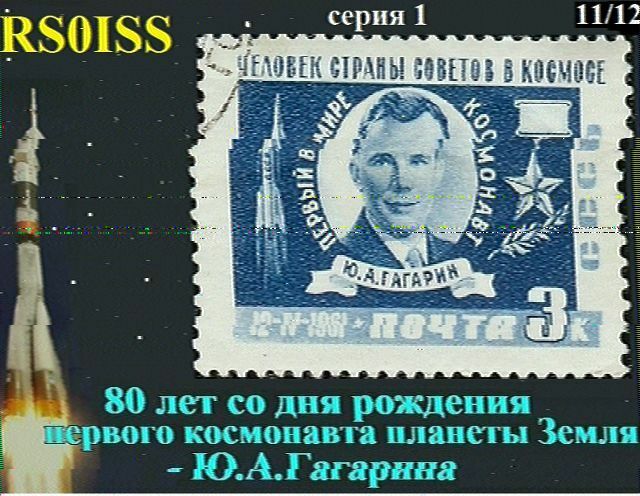 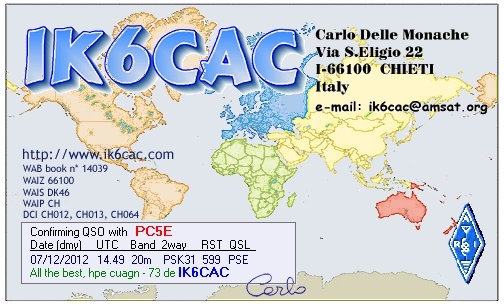 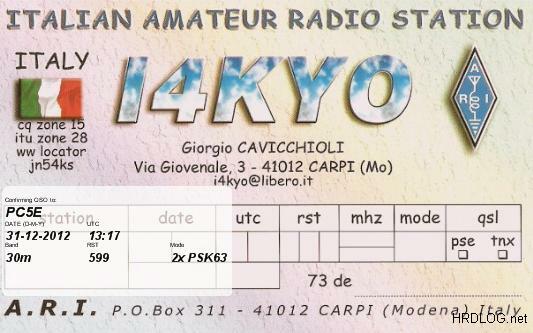 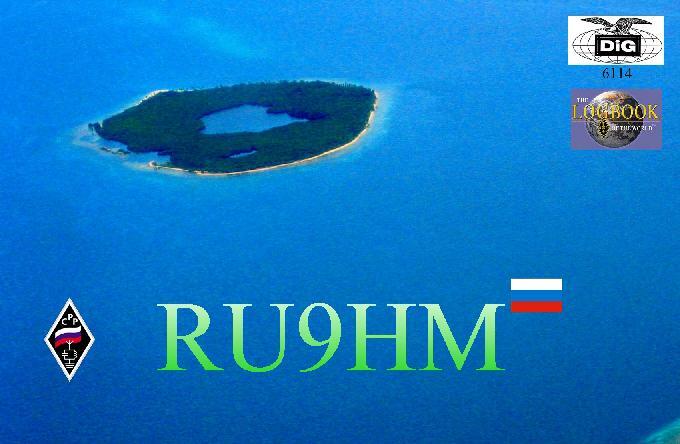 No SASE/IRC needed, since you already had cost to send your QSL card. 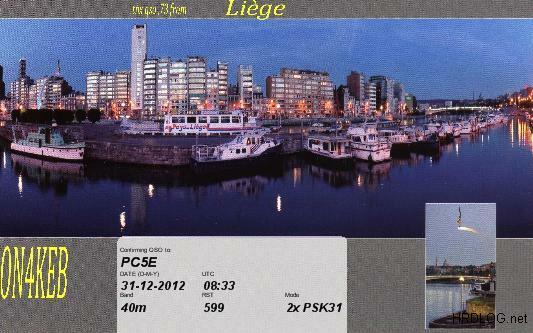 But if you can receive through the bureau, please let me know so I can save postage costs. 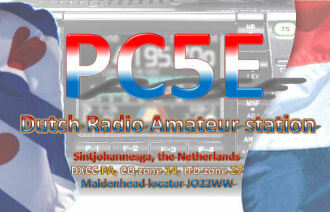 My address: Robert Elsinga/PC5E, Annie Zernikeweg 19, 8448SB Heerenveen, the Netherlands. 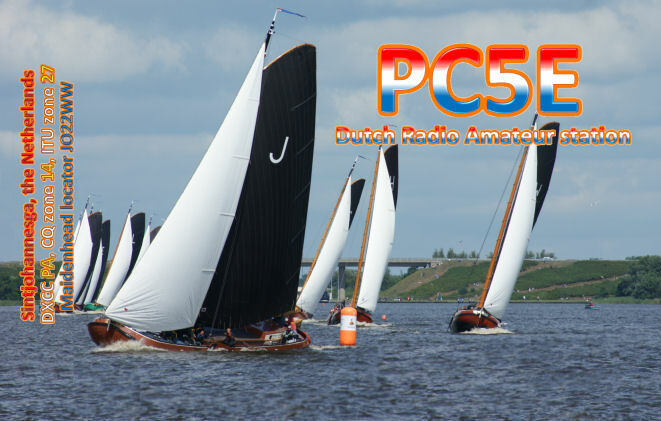 The boats are frisian "Skutsjes", used decades ago for transporting goods around the Netherlands. 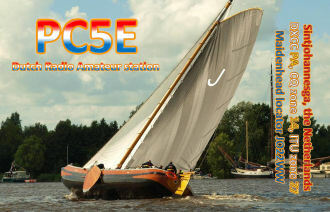 Now they are used in the annual "Skutsjesilen" boat race in Friesland, the province I live in. 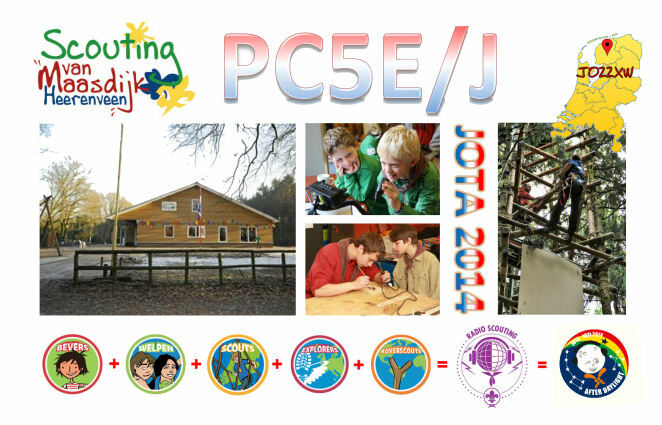 The Skutsje leading the pack here is the Skutsje of Joure, the municipality I live in. 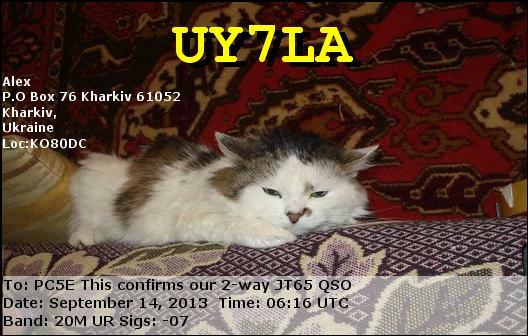 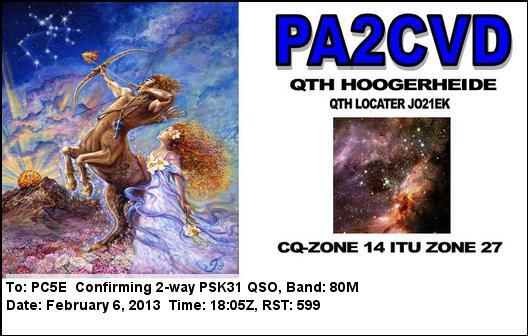 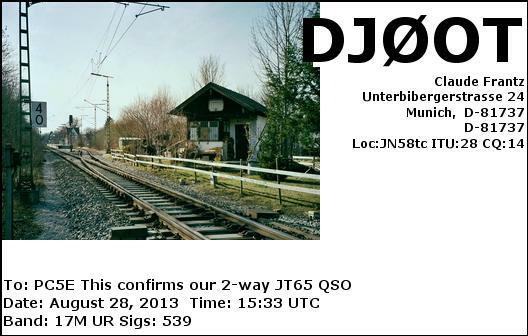 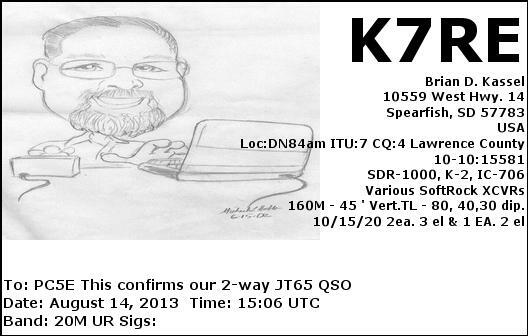 Below you will find some of the more memorable QSL cards I received.